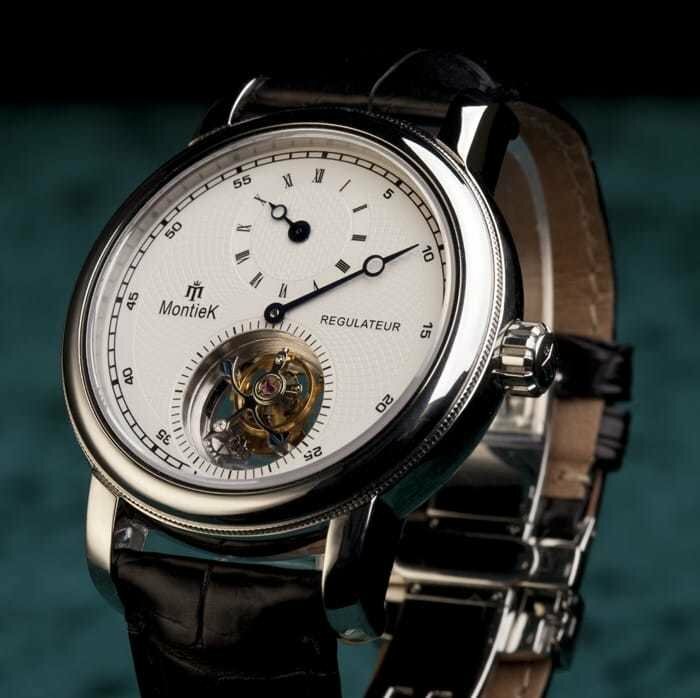 MontieK’s new Regulateur Tourbillon boasts a timeless classical appearance like the others in the collection. 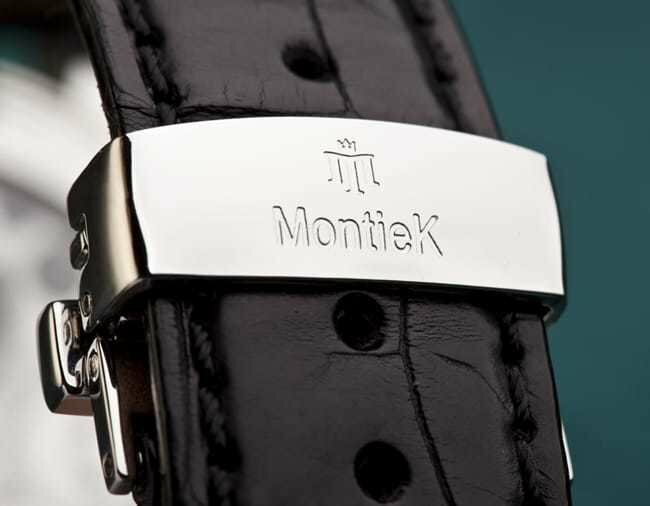 This appearance and the refined details clearly demonstrate the exclusive and high end market nature of this new watch in MontieK’s collection. The Regulateur dial and the blued steel hands are wrapped in a polished stainless steel watch case with rounded sides and a refined fluted bezel set. Combined with MontieK’s sophisticated Tourbillon mechanism, all these features which have been carefully brought together, add up to a watch with an exclusive and classy appearance. This Tourbillon is set at a 41mm size which is ideal for a dress watch and casual every day use. 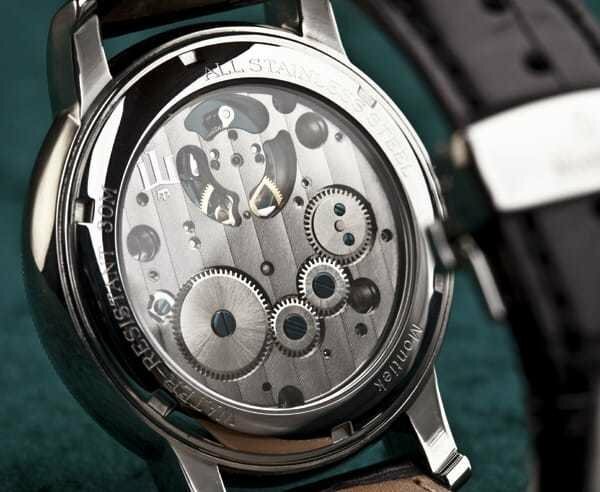 Both sides of the watch are equipped with sapphire crystal glass and give a clear view on the Tourbillon cage on the frontside and on the decorated movement calibre on the backside of the watch. 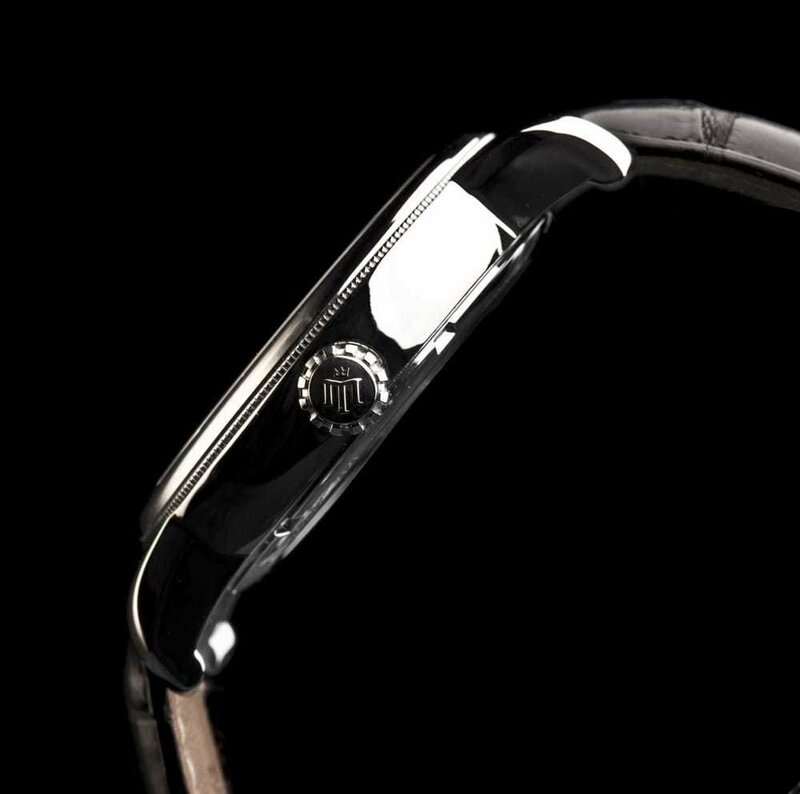 Just like the other watches, from MontieK the Regulateur comes with an fitted with an alligator leather strap together with their slick looking deployment buckle. The pictures look really good and I’d love to know what you people think about the latest addition to the MontieK collection. Hey Ryan, do you know whether the Montiek watch maker still in business? They seem to quiet for a year already! I think it’s safe to say they’re still making moves.